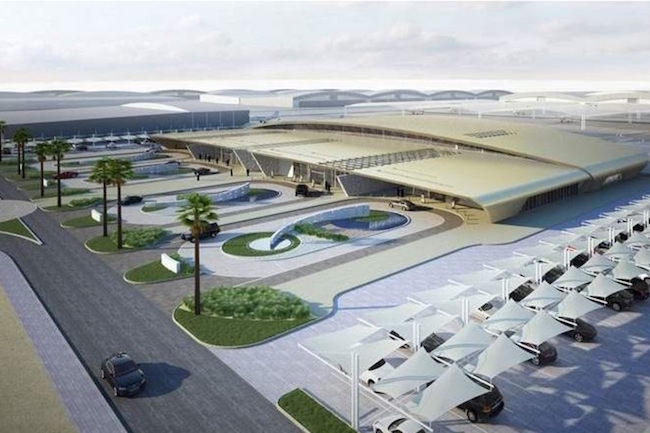 The expansion plan for King Khaled International Airport in Riyadh was approved by the board of directors of the General Authority for Civil Aviation (GACA) at a meeting on Monday. 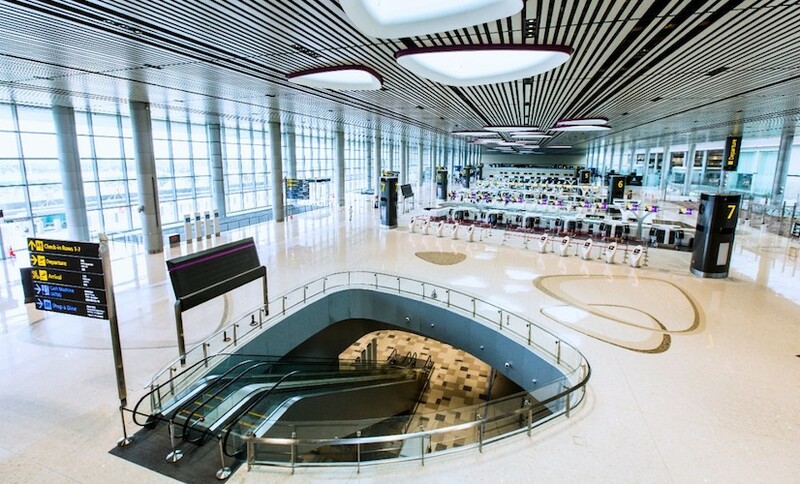 The first phase of the expansion project will boost the airports annual capacity to 25 million passengers. Crown Prince Sultan, deputy premier, and minister of defense and aviation presided over the meeting. 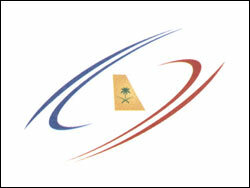 Prince Sultan said the airport will use advanced technologies, and receive large aircraft. 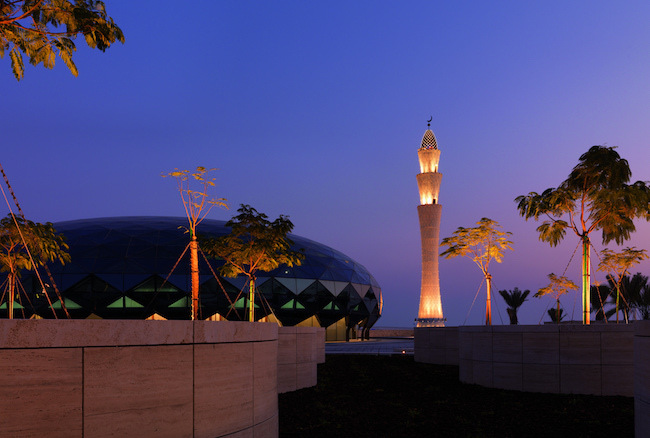 “The project includes developing the airport commercially. It will also improve services to passengers and create more jobs for Saudis.” The BoD meeting also approved establishment of an independent office for investigation of flight accidents, to be supervised by GACA’s board. The office will be linked directly to the board’s deputy chairman.